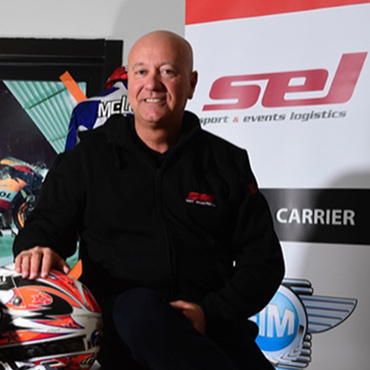 Pier’s love for motorcycle sports and his professional career in the motorsport industry have grown together and, in many ways, present the hallmark of Pier’s success and network. Even before the idea of Lovemytraining was born, Pier had been helping motocross riders in different ways. There, through the close insight in riders life and the friendship with Filippo Bellotti, the idea of Lovemytraining has taken off led by the dream to provide 360° support to riders’ professional career and life. Pier is the CEO of SEL Sport and Events Logistics, company that provides logistics and travel services to sport and events.